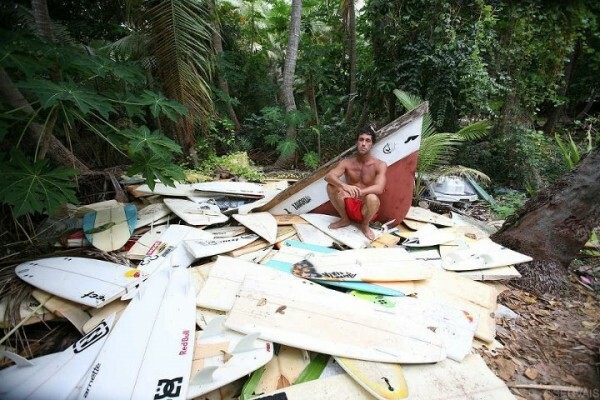 Bring your board into VUDU SURF and we’ll do a full and all round check up. 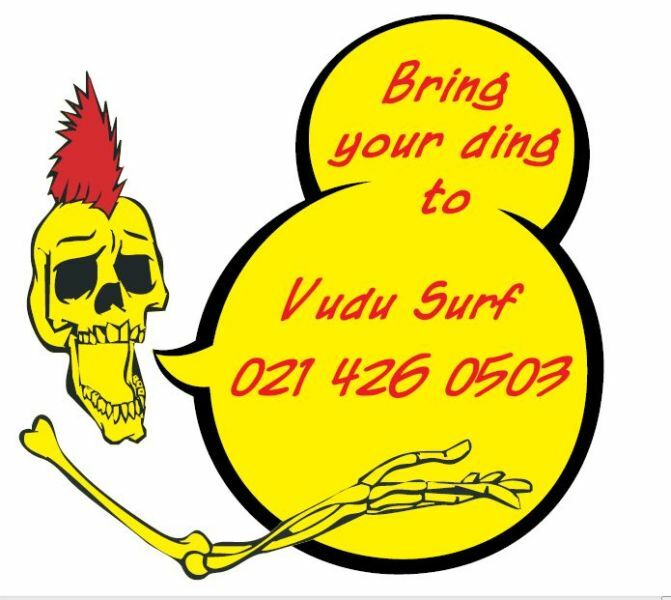 Vudu Surf ensures work of the highest quality and completions in the shortest possible time frame. BRING YOUR BOARD IN BETWEEN 07 – 12 SEP 2015 AND GET 20% OFF ANY REPAIR!!! No Matter how bad the ding, snap or crease. It happens to the best of us! Fibreglass or epoxy, BRING YOUR DING and get back in the water in no time. 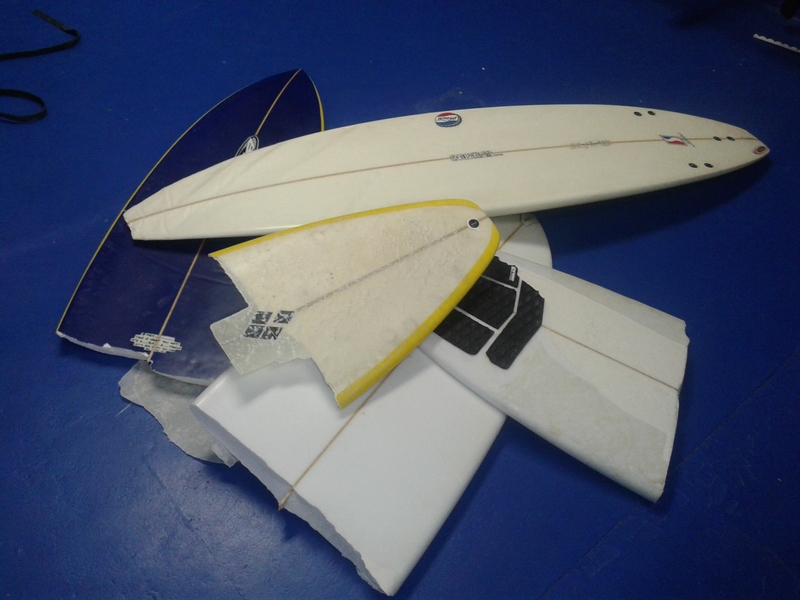 *All Vudu Surfboard owners are ensured a 25% discount on all repair work!